With the motto "Own Less. Do More." Nomadix seeks to simplify your life and reduce your carbon footprint with their versatile, 100% recycled mat towels. These super absorbent towels are quick drying, slip resistant and anti-microbial making them ideal for Bikram or hot yoga. Eco friendly and sustainable, Nomadix towels allow you to feel truly grounded in your practice. These durable towels are so lightweight you can take them anywhere, whether to the beach, poolside, or camping. 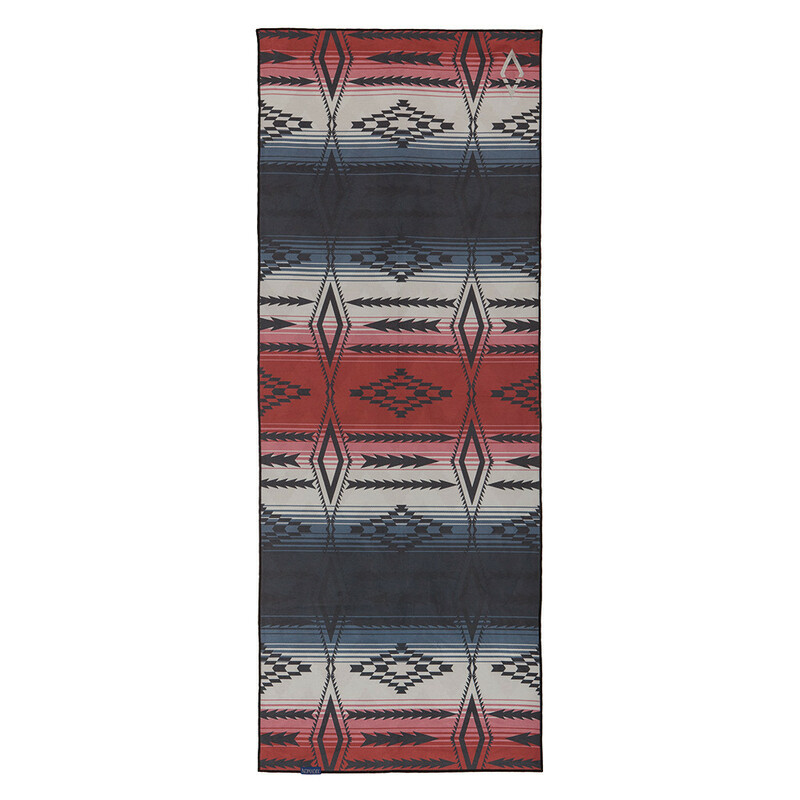 Whatever your adventure, Nomadix towels are sure to become an instant favorite.